Right now, it is Turkey which can be seen as a key to solving Europe's migration problem, according to German Foreign Minister Frank-Walter Steinmeier. Speaking to journalists on Tuesday, Germany's Foreign Minister Frank-Walter Steinmeier described Turkey as the key to handling the migration crisis-related problems Europe currently faces. 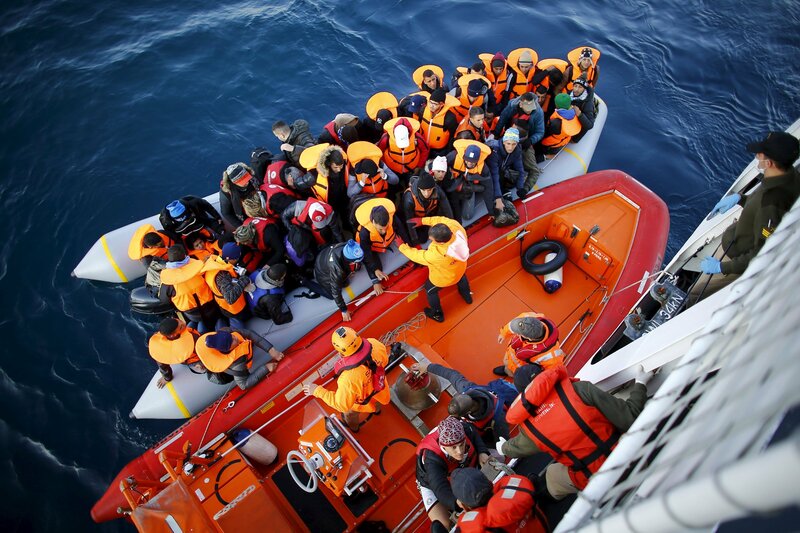 "Turkey remains a key to [solving] the migration problem in Europe. We need Turkey, if we want to seriously reduce the flow of refugees to Europe this year," Frank-Walter Steinmeier pointed out. His remarks came a few months after the European Commission set up a 3 billion euro (more than $3.2 billion) fund for Turkey to help it boost border security and accommodate about 2.2 million Syrian refugees. Turkey remains the main destination for refugees from the Middle East and Central Asia. According to the International Organization of Migration, more than a million refugees entered the EU in 2015. About 34,000 refugees made their way to Europe over land via Turkey while even more crossed the Aegean Sea and entered Greece. 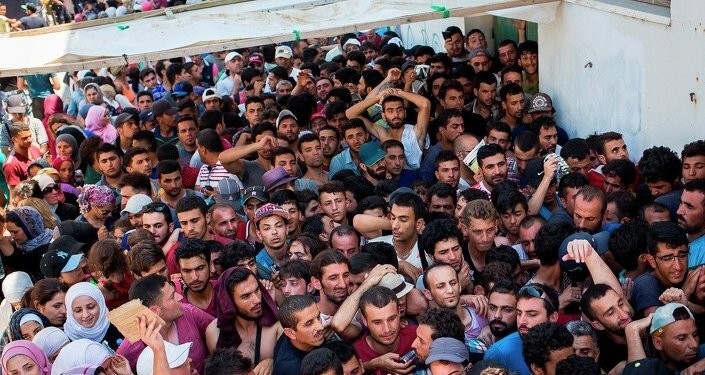 Currently, Turkey hosts over 2.2 million Syrian asylum seekers as well as around 230,000 desperate migrants from other countries, more than any other country hosting foreign refugees. Meanwhile, Greece's President Prokopis Pavlopoulos has blamed Turkish border authorities of facilitating people smuggling by turning a blind eye to the trafficking of thousands of migrants to Europe. "I have a strong fear that Turkish smugglers have the support of the authorities, in particular, border authorities who act like they have seen nothing," he said in an interview with the German newspaper Sueddeutsche Zeitung. The European Union is currently struggling to manage a massive refugee crisis, with hundreds of thousands of people leaving conflict-torn countries in the Middle East and North Africa for Europe. Over a million illegal border crossings have been detected by the EU border agency Frontex since the beginning of 2015. The European Commission said, in turn, that the current migration crisis is the biggest such deadlock since the Second World War. Turkey Has EU by the Throat: No Funding? Prepare to Accept 'All Refugees'!